Miru Kim (b. 1981) is a New York-based artist who has explored various urban ruins such as abandoned subway stations, tunnels, sewers, catacombs, factories, hospitals, and shipyards. In 2006, she received an MFA in painting from Pratt Institute. Her work has been spotlighted in countless other international media such as The New York Times, TED.com, The Financial Times, ARTE France. 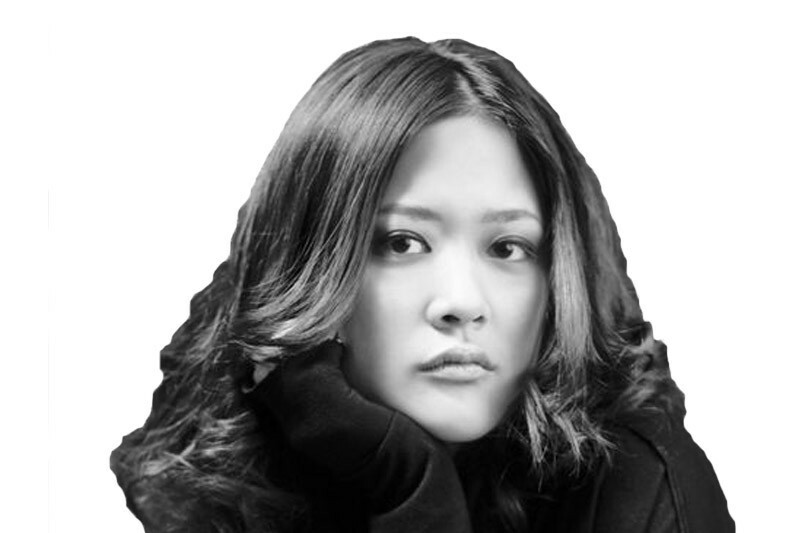 Public collections of her work include Leeum, Samsung Museum of Art and Hana Bank. 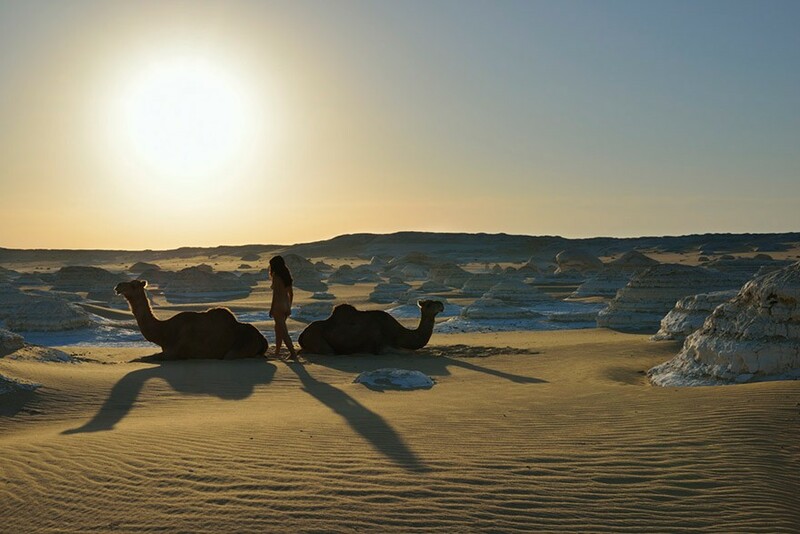 From 2012, Miru Kim started exploring deserts in India, Mongolia and different African countries. 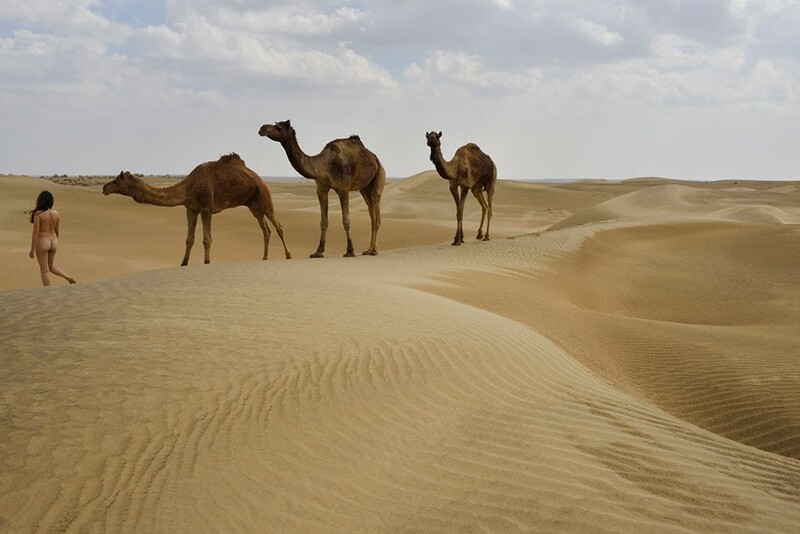 Why did camels go into the desert? The desert is unrelenting. It drains the life out of the living. 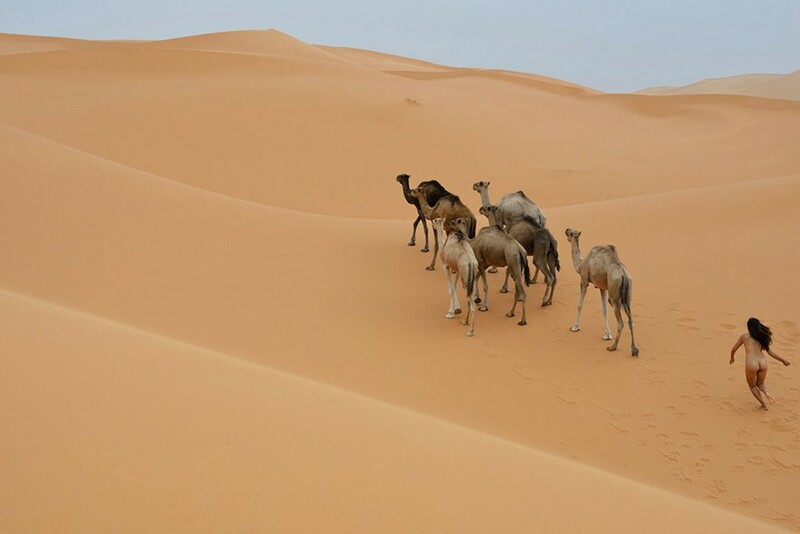 Camels evolved to live in the most abandoned areas on earth, because they wanted to be in peace. They had no weapons. They had no desire to fight. 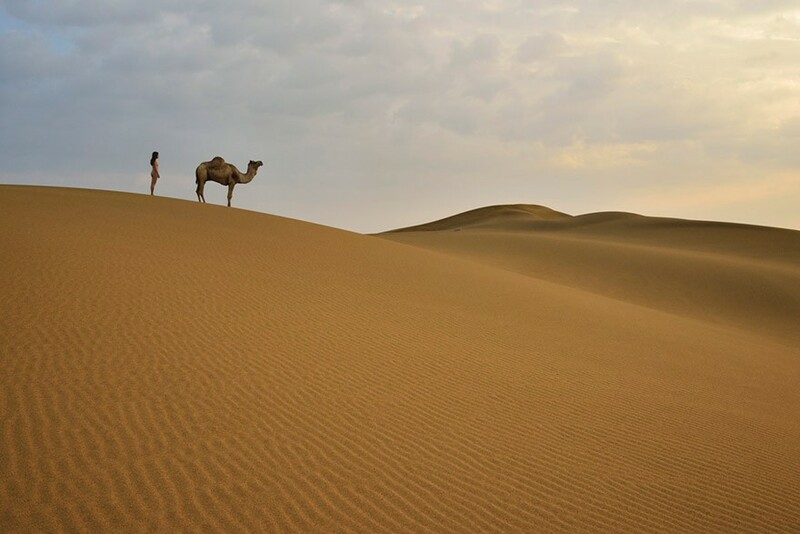 They kept going away and away, into a place where no predators could attack them, and that was the desert. On the way, they adapted their bodies to the environment. No other large mammals can survive in the desert like they can. So it worked, they found peace at last. No lions to bother them in the desert. Then we humans came along, the animals that wanted to conquer all of the Earth. 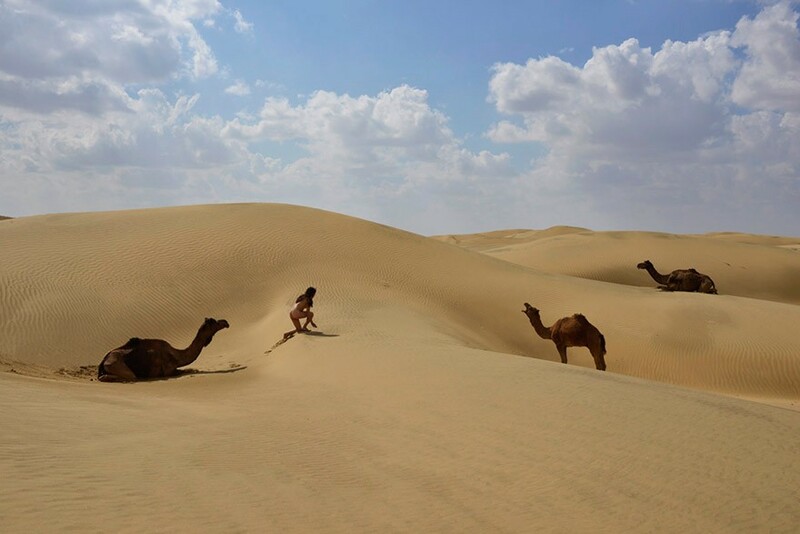 Learning that we cannot survive by ourselves in the hot and dry lands, we decided to tame these desert creatures, in order to expand our frontiers. And we did. 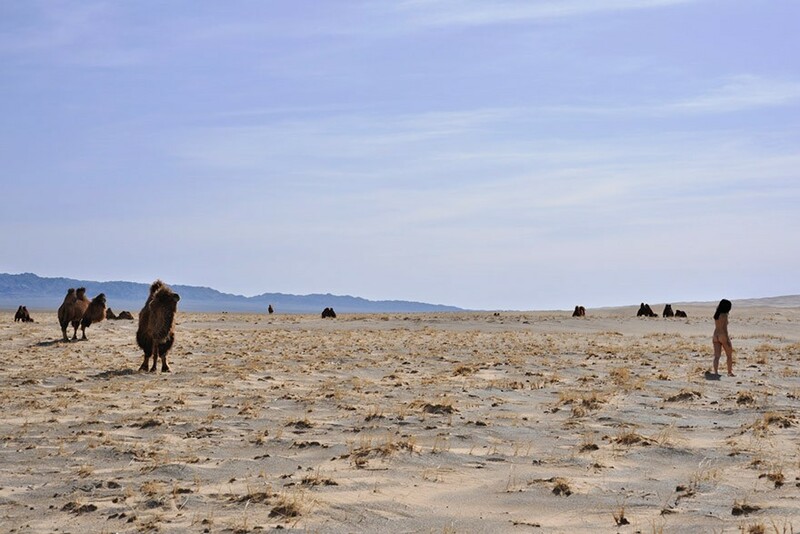 We formed communities and roamed the desert in search for water and pasture for our tamed beasts, who provided us with nourishment, transportation, and shelter. 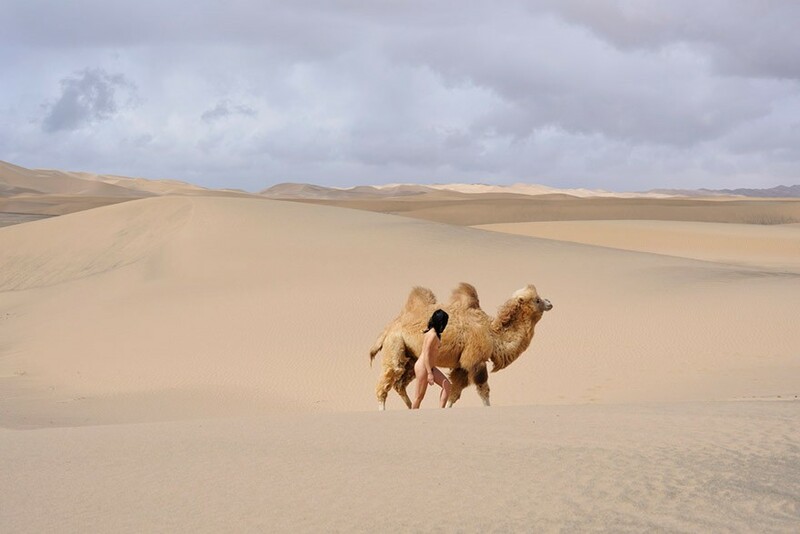 But maybe the camels were the ones that chose us as their companions, to fulfill their wish that we would learn their way–how to find peace in the deserted lands.